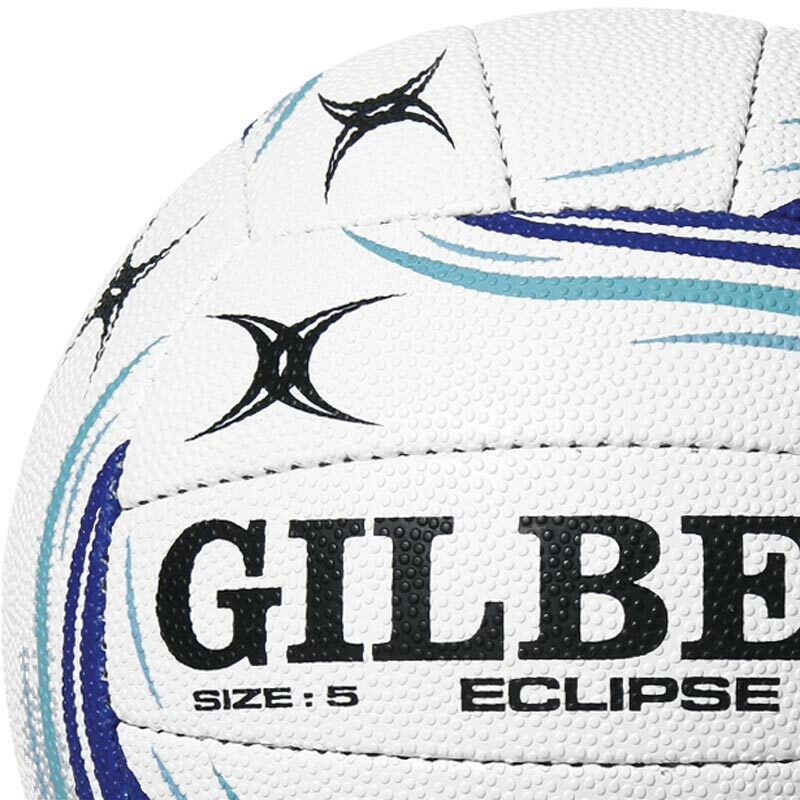 Designed and developed to provide outstanding performance in all conditions, the Gilbert ® Eclipse Match Netball is a match ball suitable for entry level players. For regional use on any surface. Incorporates a unique pimple arrangement designed to give excellent handling in any conditions. Multi laminate match ball fitted with performance butyl bladder. Really happy with the Gilbert Eclipse. Great grip and excellent quality for match purposes. This is an ideal netball for junior teams-good grip, good bounce-and not too expensive when you have lots of teams!! Not sure if I pumped it up too much first time as it came out with a little bump that now won’t go away but it hardly noticeable and I haven’t pumped the other one up. 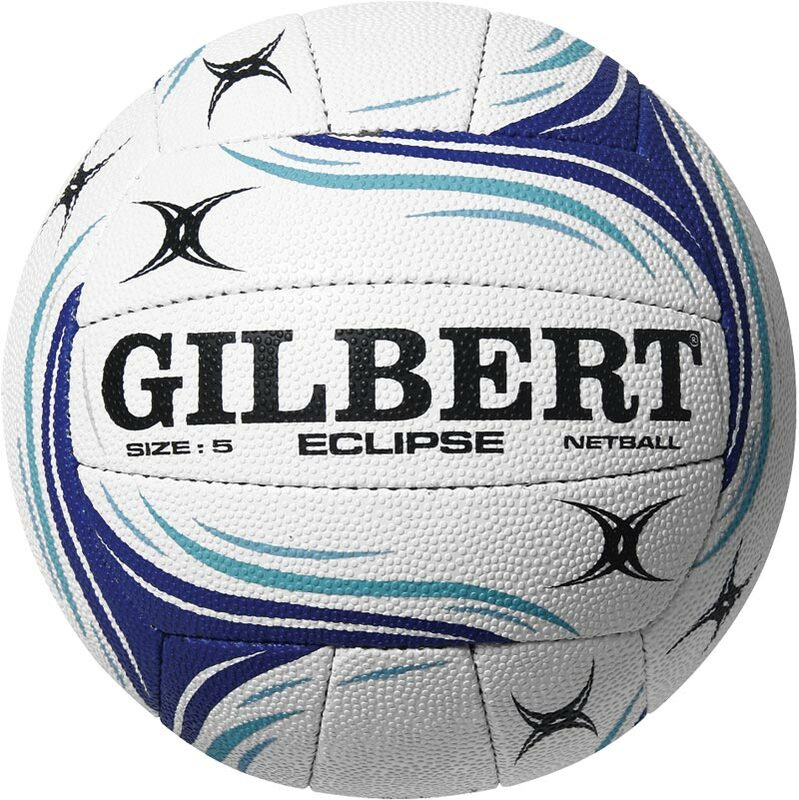 The eclipse is a great quality match netball with a great grip. Easy enough to order. The product arrived in expected time.